I have been assigned a project where I have to use interface an MPR121 capacitive touch sensing controller with a microcontroller. Aside from the touch detection, one of the requests for the project was capacitance measurement from the touch pins, and to display it's change using graphs. I know that I can get the capacity of the electrode from 2nd filtered data registers that contains 10 bits of data, 2 msb and 8 lsb. My question is do all these 10 bits represent the capacity, or are they used for some other info rather then only capacity? Thank you. Browse other questions tagged sensor touch-panel or ask your own question. 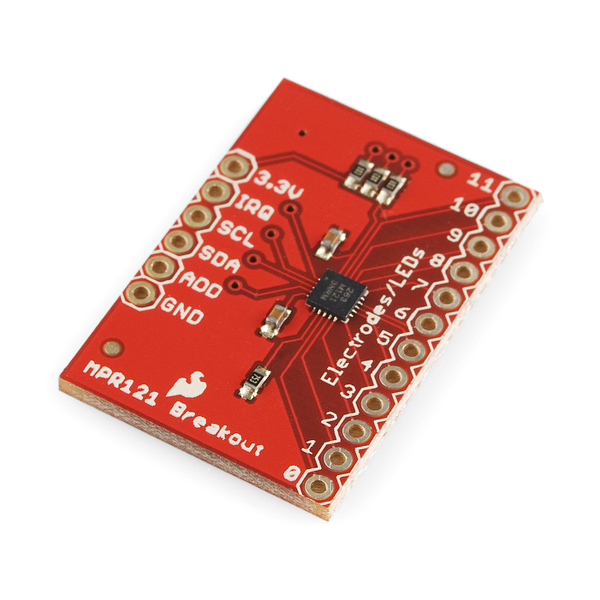 What's happening that my I2C sensor is high on SDA when it might be low, as SCL, when in the time pause between bytes?